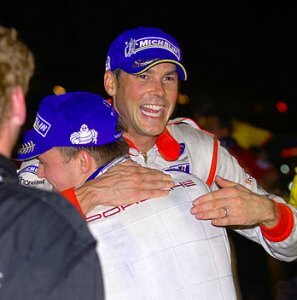 Johannes has won the Rolex 24 at Daytona, the Sebring 12-hour, Petit LeMans, raced at Le Mans, and won the Thunderhill 25-hour race six times! He knows how to win endurance races…actually, just about any type of racing. He’s driven for ESM Patron Racing, the Flying Lizards, and factory Porsche and BMW teams.